With the arrival of Baby M at the end of December, I almost forgot how many diapers a newborn goes through in a 24 hour period! We were given various brands of diaper from friends and family, to help out when she first came home. No matter what, I have to still say Pampers is my all-time favourite for newborns. The only brand I have used with my new baby girl that has not leaked or loosened during a wear, they do not cause her sensitive skin to get rashes and she seems relatively comfortable in them. Along with wipes, Pampers makes change time better for both Mom and Baby. Being a P&GMom has its perks and one of them was of course learning more about Pampers diapers and also the Pampers Gifts to Grow program during our stay in Toronto last fall. Pampers Gifts to grow is a fun program where collecting points from packs of diapers allows you to exchange them for rewards on the website! You can redeem points for things like photo prints, baby accessories, various baby toys, gift cards or use the points to make a donation to a worthy cause! Another great reason to use Pampers diapers for your baby's changing needs! 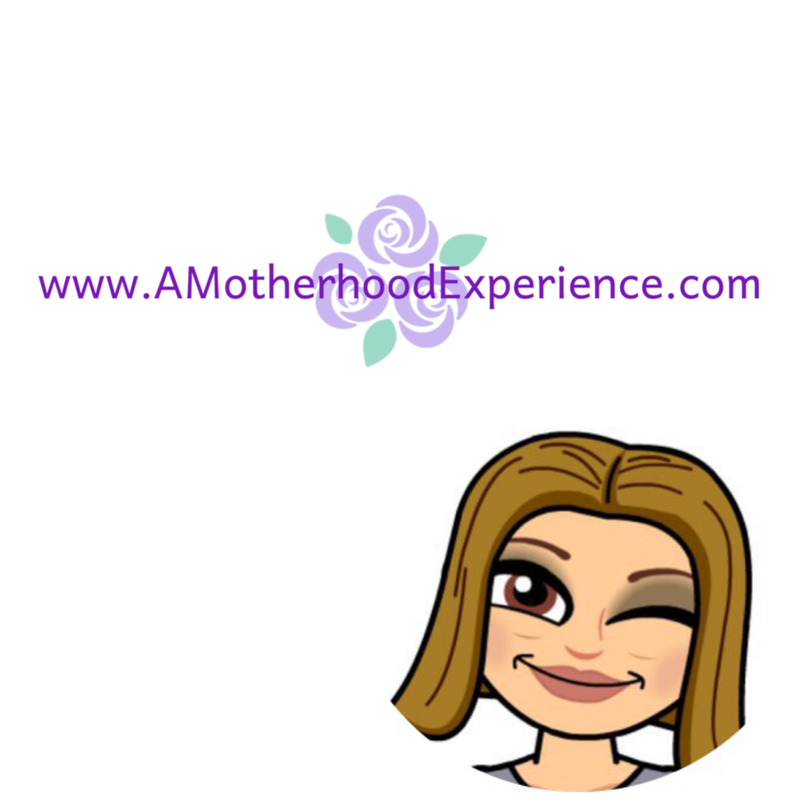 Are you a new mom or a mom of a little one in diapers? Head on over to the Pampers Gifts to Grow website and sign up for free! Make sure you have a code ready to start collecting and saving toward your first reward! Thanks to P&G helping me out with some points to cash in for a Pampers Gifts to Grow reward! I ended up finding some more points online and also in a pack of diapers we had and redeeming them too! I had just enough points to either buy multiple things like Shutterfly prints or toys for our little one. I decided to start off by using 20 points and redeeming them for an entry into the Pampers Win diapers and wipes for a year contest! That would be such a handy prize to win especially with the amount of diapers our little one goes through already! Did you know that even without Pampers Gifts To Grow points you can enter for your chance to win Pampers diapers for a year with Shoppers Drug Mart! Everytime you use your Shoppers Optimum card between December 29th and January 25th you're automatically entered for your chance to win! See your local Shoppers Drug Mart for full details! Don't forget to show Pampers some love by following them @Pampers on Twitter and Liking Pampers on Facebook! Disclosure: Posted by AME in participation with the P&GMom ambassador program. 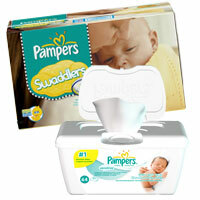 We received complimentary Pampers gifts to grow points to redeem for a reward of our choice. All opinions and comments are those of the author and are no way influenced by compensation.